The perfect gift that will last a life time. 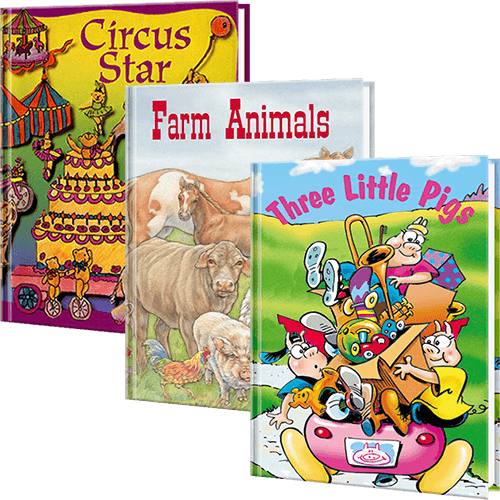 When you enroll your child in our personalized book club, they will receive a different personalized book every month for 6 months. For the month of their birthday, your child will receive "My Birthday Wish".